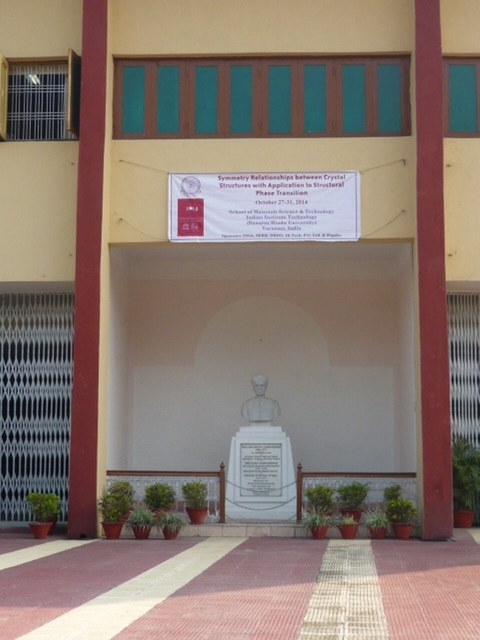 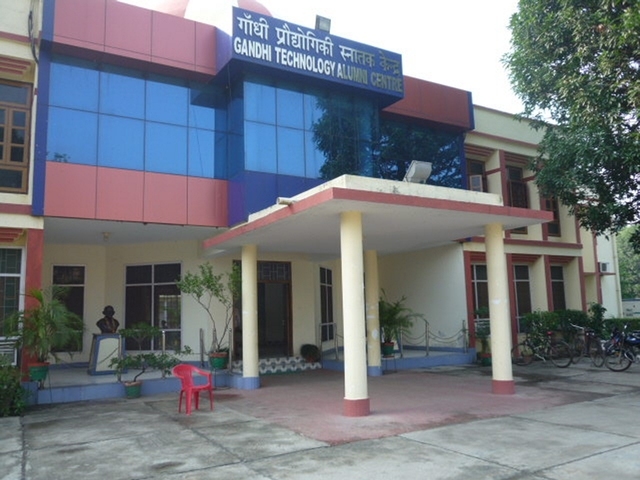 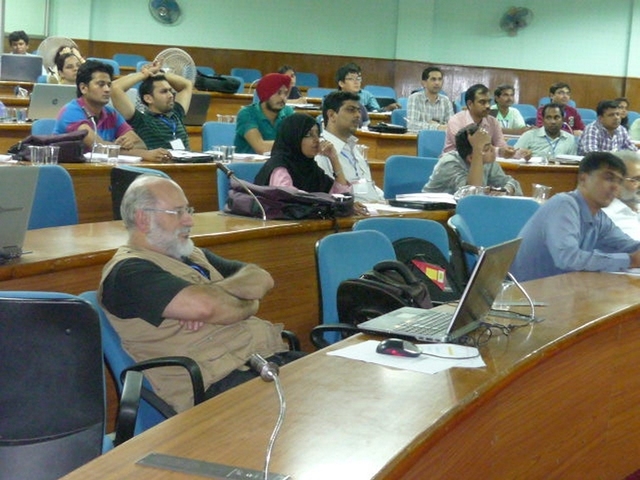 Venue: Indian Institute of Technology, Banaras Hindu University, Varanasi-221005, India. 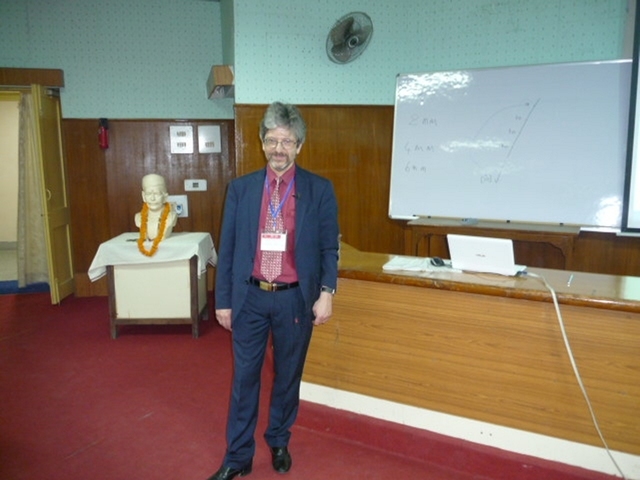 The main focus of the workshop was on the application of representation theory to structural and magnetic phase transitions in functional materials like ferroics and multiferroics. 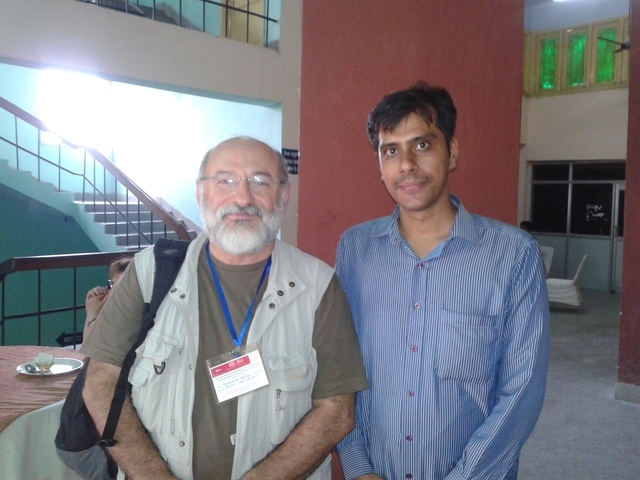 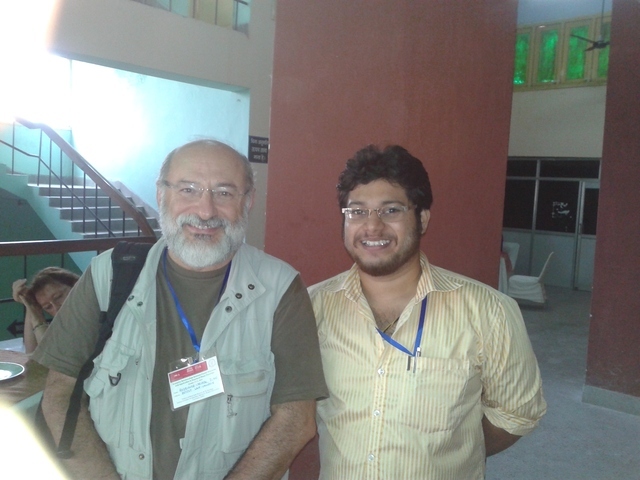 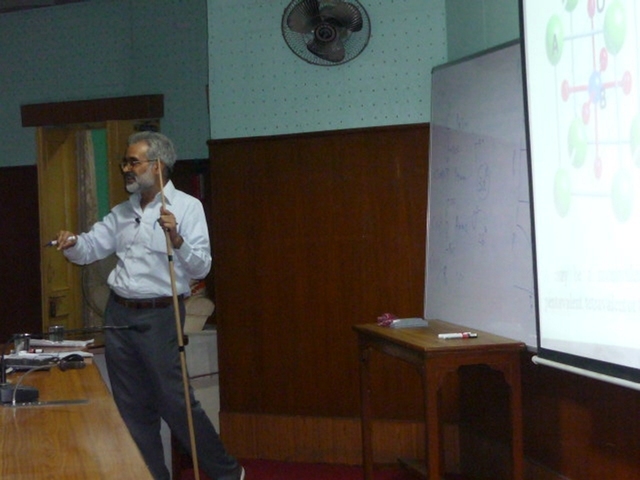 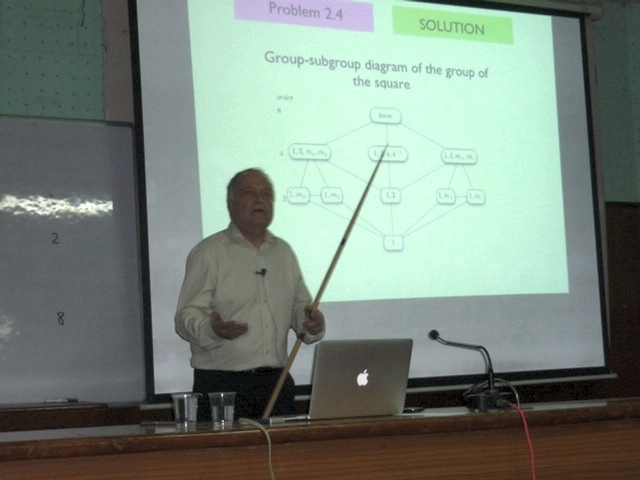 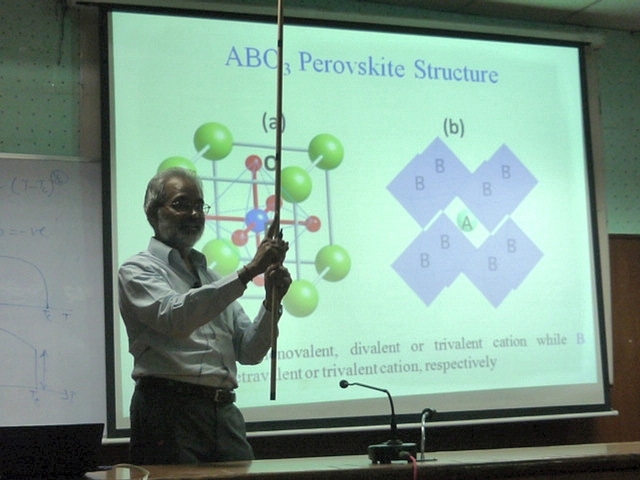 The workshop had foundation lectures on topics like basics of crystallographic groups, symmetry relationships between crystal structures and representations of crystallographic groups. 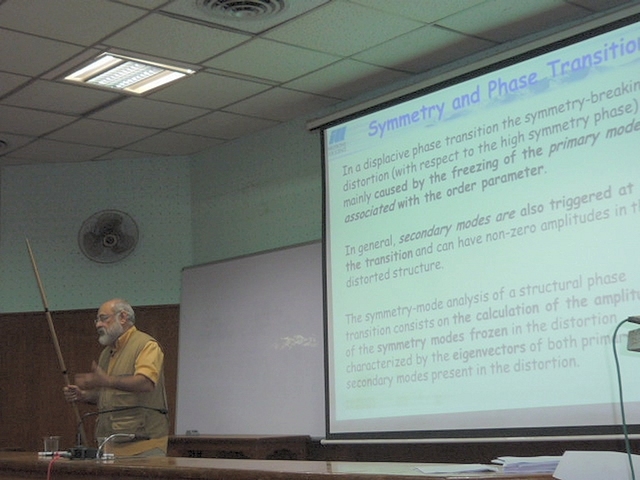 This was followed by interpretation of X-ray and neutron diffraction patterns from crystals undergoing structural and magnetic phase transitions. 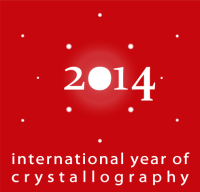 There were hands-on practicals on description of space groups in International Tables for Crystallography Volume A, and online training for determination of subgroups of space groups, crystal structure relations and pseudosymmetry, representations of space groups and symmetry mode analysis using the Bilbao Crystallographic Server. 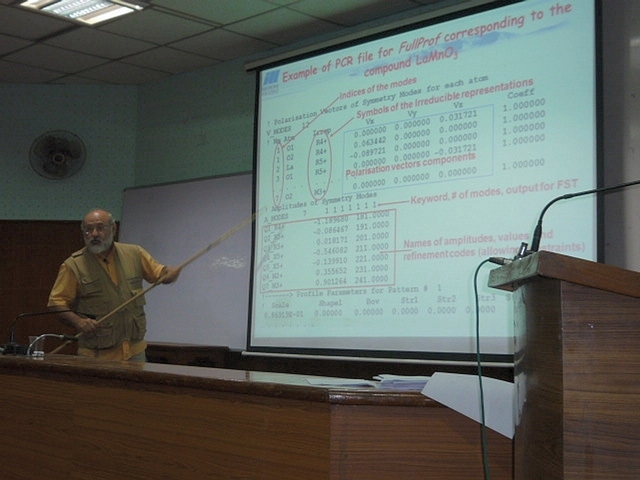 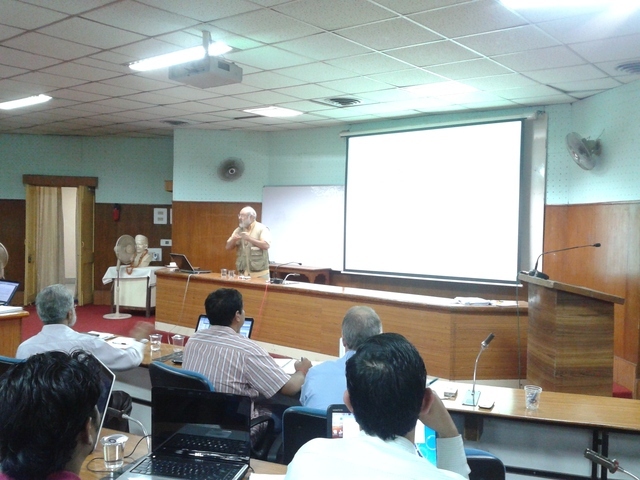 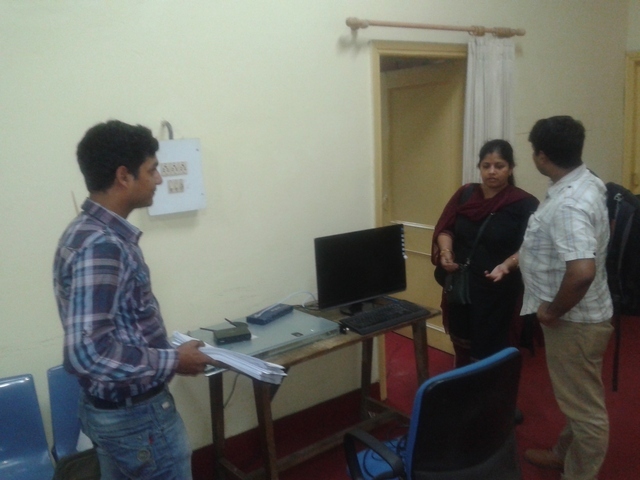 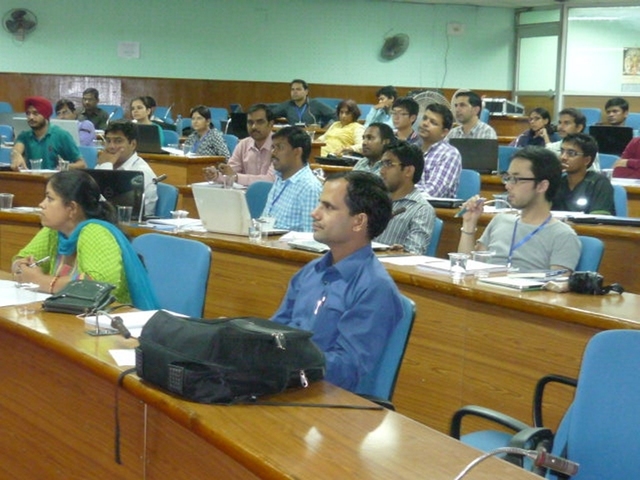 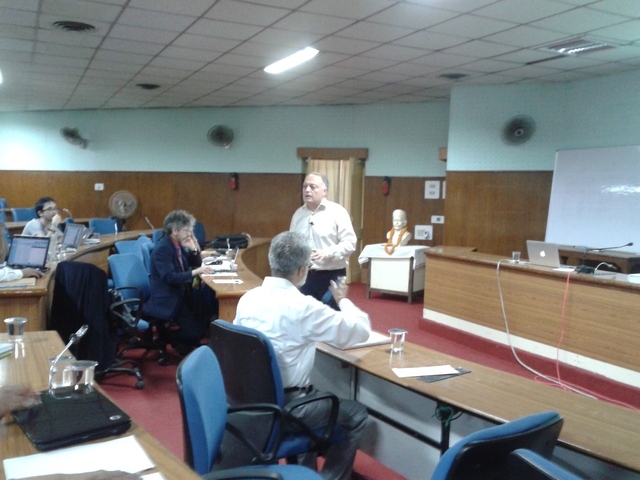 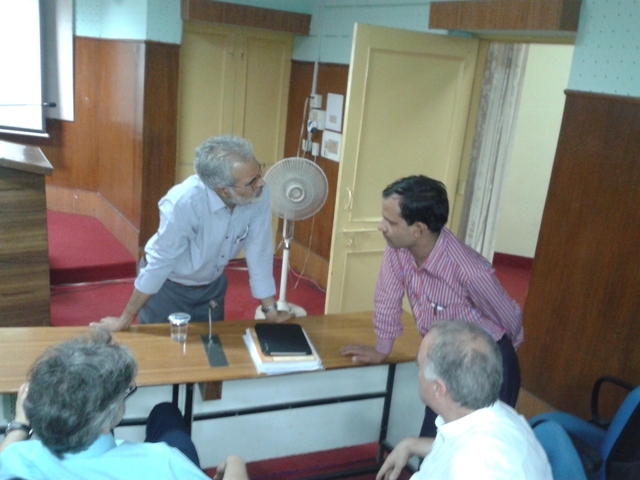 Practicals on refinement of magnetic and nuclear structures using the FullProf Suite were also given.